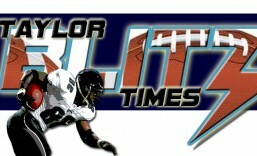 When you think of the short list of coaches in NFL History that have won multiple Super Bowls, who comes to mind?? Of course you think of Vince Lombardi, Don Shula, Tom Landry, Chuck Noll, Bill Walsh, or even Bill Parcells and Bill Belichick. Throw in Joe Gibbs and his three rings. Do you realize there are only two eligible coaches that have won multiple Super Bowls that are NOT in the Pro Football Hall of Fame?? Think about it a second, we’re talking about a coach with as many victories as six eligible Hall of Fame coaches and you don’t consider Tom Flores great?? Only Jimmy Johnson,Vince Lombardi and Bill Walsh can best Flores in shortest coaching careers who achieved 2 Super Bowl victories. Landry, and Shula coached 29 and 33 years respectively to achieve the same number of championships. Tom Flores and Jim Plunkett showing off Super Bowl rings. For some it’s the fact that his winning percentage of .527 isn’t that high. However Bill Parcells is almost a shoo-in finalist this year with a winning percentage of .570. Also, before his stint as Seahawks head coach, he left the Los Angeles Raiders with a winning percentage of .610 which is better than Bill Walsh at .609. Something to think about. It’s fair to compare him to Bill Walsh since he is in the Pro Football Hall of Fame and coached in the same era. Walsh led the team of the 80’s to 3 Super Bowl wins in San Francisco to Flores’ 2 championships. Yet in head to head competition, Flores Raider’s were 2-1 against Walsh’s 49ers. Now throw in the fact Flores had a better winning percentage before he left for Seattle and it’s hard to argue his candidacy. After following in the footsteps of another Hall of Fame coach in John Madden, some mistakenly think Flores won with Madden’s guys. Which isn’t close to being true. In today’s market of free agency we’re used to a lot of movement, yet between winning Super Bowl XI (Madden’s team) and Super Bowl XV only WR Cliff Branch and Mark Van Eeghen remained of the skill positions. 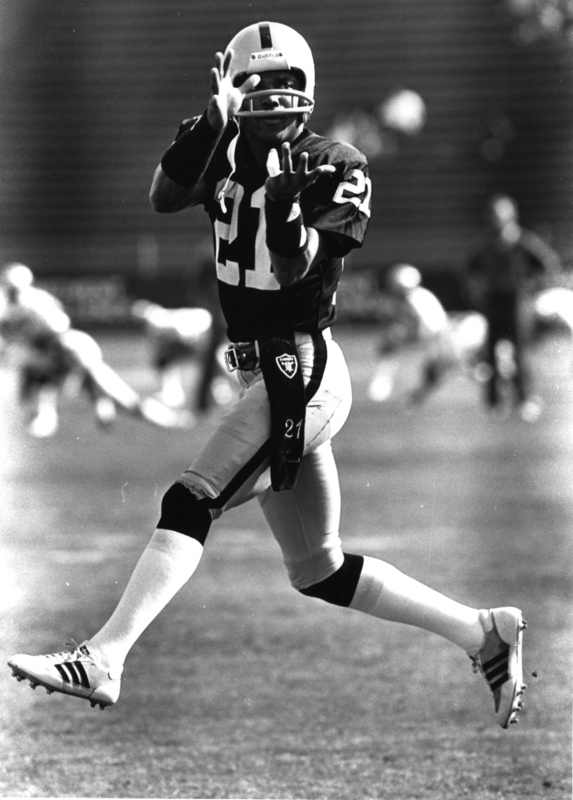 WR Fred Biletnikoff, QB Ken Stabler, and RB Clarence Davis were all gone. Ken Stabler was traded to the Houston Oilers. He won with (at the time draft bust) Jim Plunkett at quarterback who was with his 3rd team. Stop and think about that.. That’s the equivalent of the Colts trading away Peyton Manning and bringing in Matt Leinhart and winning the Super Bowl. Furthermore 9 of the 11 starters on defense for Super Bowl XI were gone by Super Bowl XV. Jack Tatum, Willie Brown, Monte Johnson, all gone with the holdovers being John Matuszak andTed Hendricks. 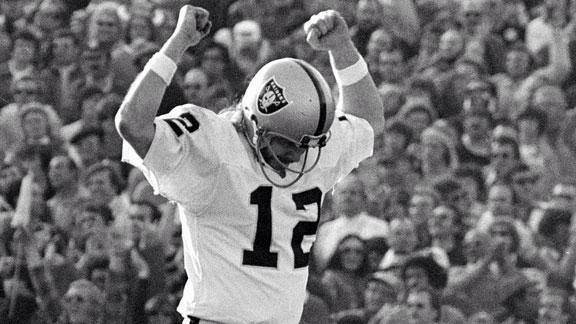 He won Super Bowl XV with a quarterback the world had forgotten about. A little known RB in Kenny King and 14 new players in only his second season as a head coach?? Might be the single greatest coaching performance in NFL history. Although winning it all in 1980 was the crowning jewel of a season, his triumph in 1983 should have catapulted him to legendary status. It was his ’83 Raiders that stopped the defending champion Washington Redskins and MVP Joe Theismann dead in their tracks. The ’83 Redskins were the highest scoring team in NFL history and going into Super Bowl XVIII, pundits were hailing them as the best team ever. 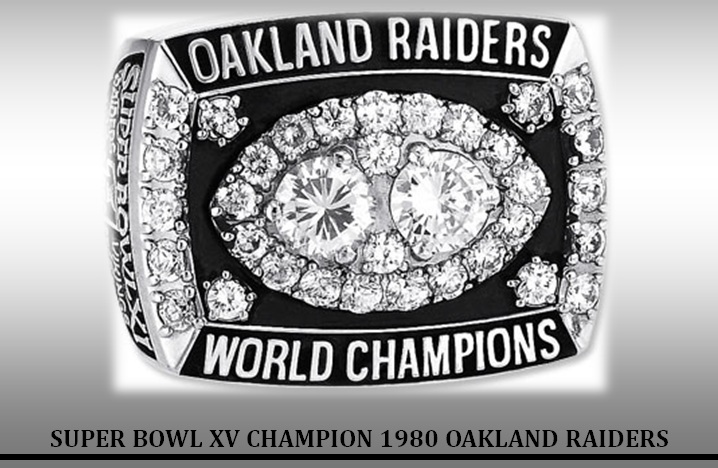 Yet in a dominant performance the Raiders ushered in the era of the Super Bowl blowout winning 38-9. 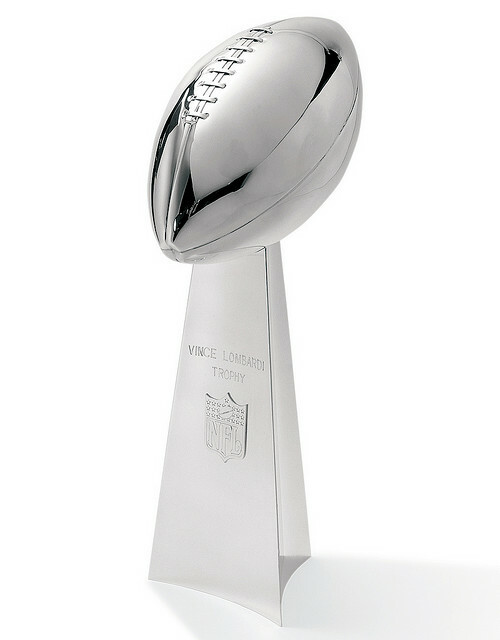 After that game we had the string of 13 consecutive NFC Super Bowl winners. Yet if you looked at the era from 1980-1996, ONLY Tom Flores won a Super Bowl for the AFC side of the ledger and he did it twice. How is that for impact?? Yet why is he constantly overlooked for his coaching performance when it comes to greatness?? Is it because of the shadow cast by former owner Al Davis?? 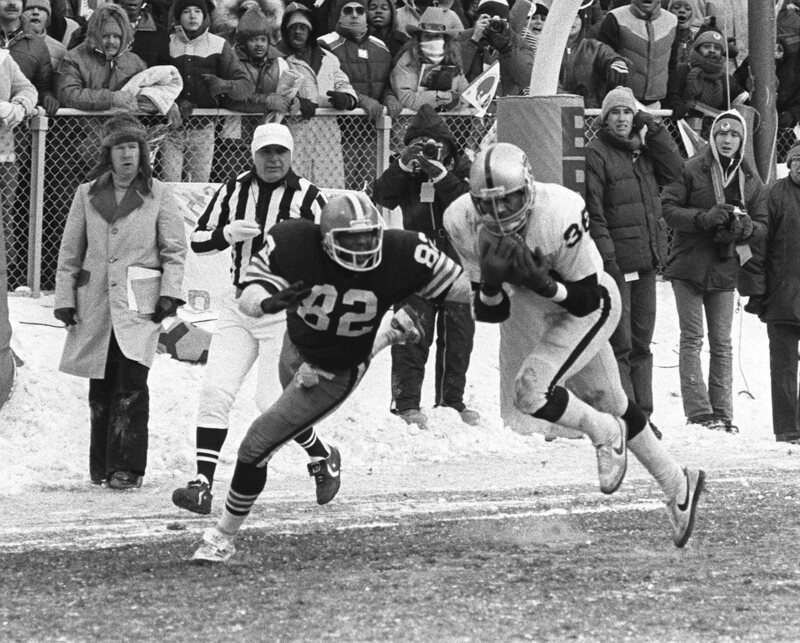 Even in the NFL Films Super Bowl XVIII video, they lauded Raider assistant Charlie Sumner for the defensive play that put the Redskins hopelessly behind. The Jack Squirek interception for a touchdown to make it 21-3 at the half. Why didnt they give Flores the credit for that move?? Logic tells us that a part of it could be the fact that he’s Hispanic and the sporting press doesn’t view him in the same light as fellow coaches. We hope to be wrong in this assessment yet it’s the ONLY discernible difference between he and every other coach listed above. Tom Flores, for his career had 97 wins, 87 losses and was 8-3 in the postseason. He had the AFC’s best record (12-4) also in 1985 with MVP Marcus Allen but they were upset in the playoffs by the Patriots. To some, those aren’t great numbers but neither were Joe Namath’s 173 TDs and 220 interceptions and he’s in. It’s about impact and contribution to the game. Being the only AFC coach to win a Super Bowl in a 17 year period qualifies for impact. 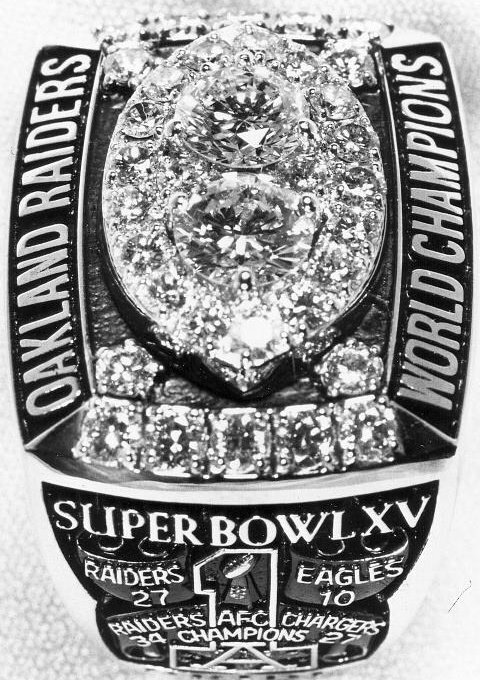 Another interesting fact; Of the first 20 Super Bowl winners, his 1980 Oakland Raiders are the ONLY team that doesn’t have a skill player in the Hall of Fame. Cliff Branch being in there is another argument for another time. Again we call that one of the greatest coaching performance in NFL history. It’s time to give Tom Flores the credit and distinction he deserves.